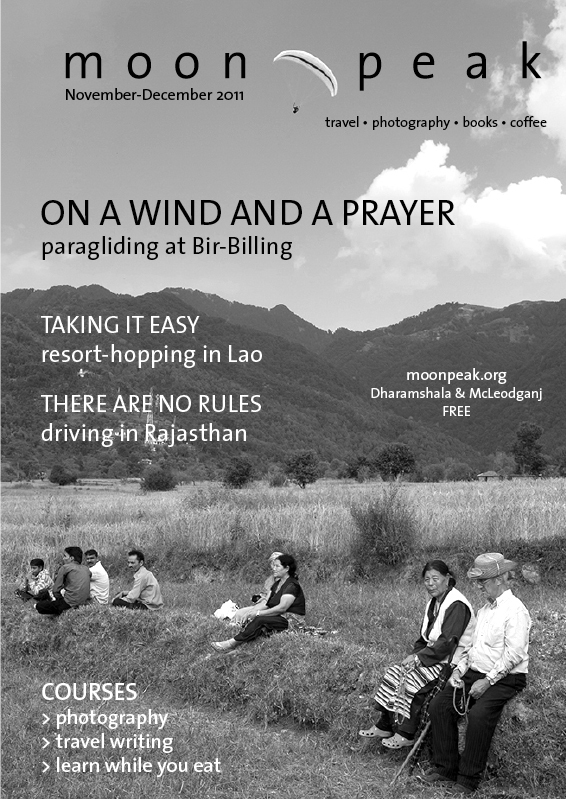 Moonpeak is a print and online magazine published in Dharamshala, India – the home of the Dalai Lama and the centre of the Tibetan exile community. 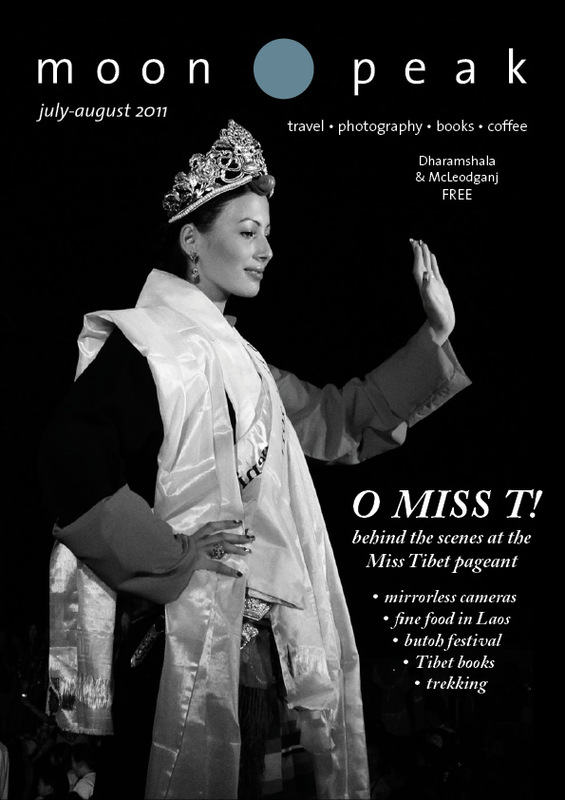 It covers travel, photography, books and writing, with a focus on South Asia and Tibet. We welcome contributions on subjects of interest to Indians, Tibetans, and foreigners visiting India. 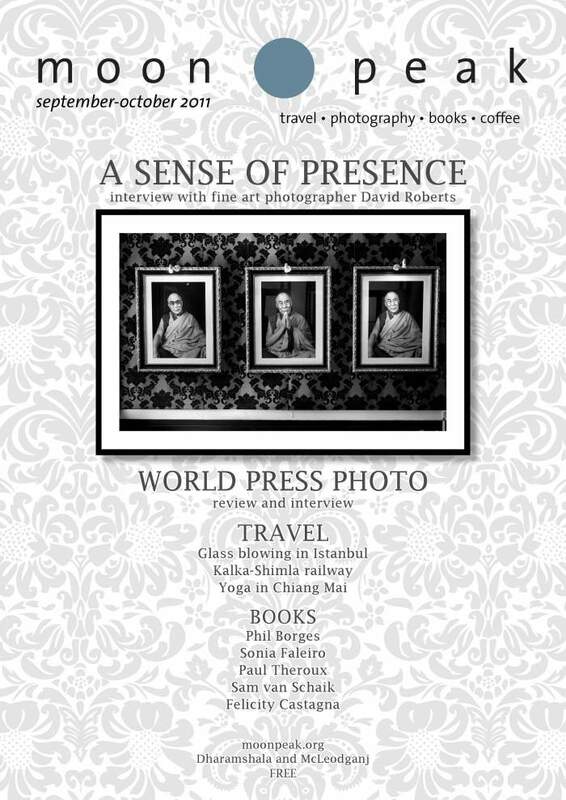 Moonpeak is also a café, restaurant and gallery, exhibiting work by local and international photographers and artists.